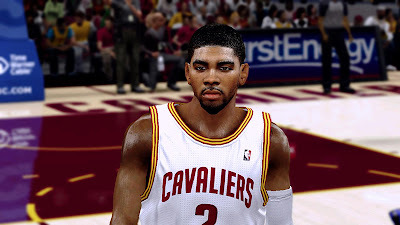 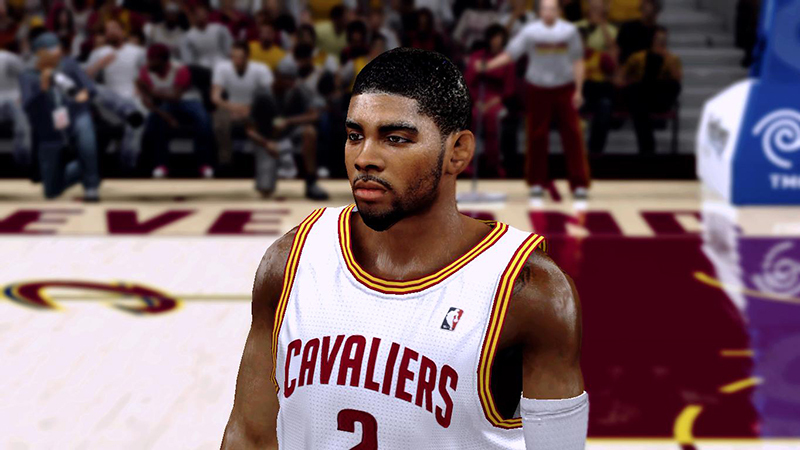 Description: Here's a cyber face of Kyrie Irving (Cavs) for NBA 2K13. 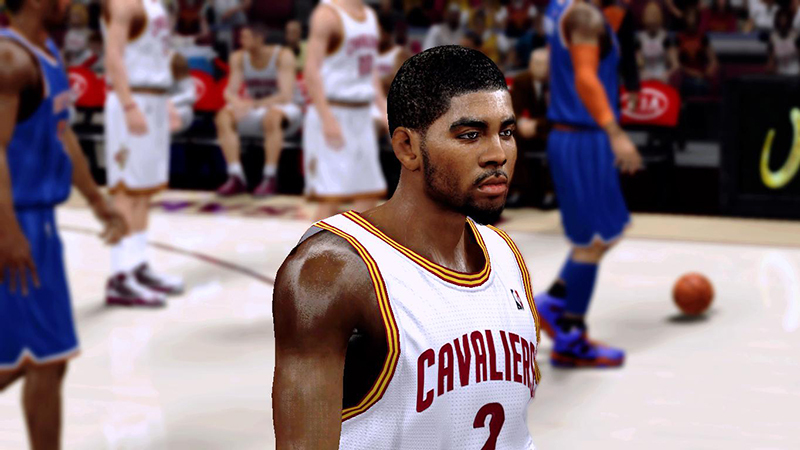 I've used texmod for the screenshots but it actually looks good without it anyway. It's up to you to decide if it looks realistic or not.